Description - Smooth Grip-Loc tiles provide an excellent floor for areas where water is present. The tiles create a slip-resistant surface that is comfortable to the touch and free draining. These tiles are capable of handling extremely wet and uneven surfaces, such as those found in bathrooms and laundry rooms, and are resistant to bacteria, fungus, mold, and mildew. Since these tiles are made from EVA, they are stain resistant, and odorless. Installation is as easy as snapping together adjacent Smooth Grip-Loc tiles to form a beautiful and customizable flooring surface. 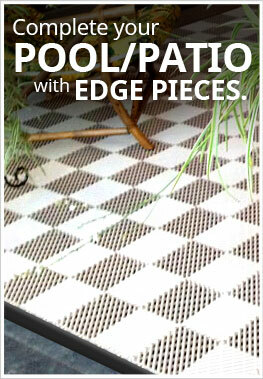 Smooth Grip-Loc tiles also come with an industry leading 10-year warranty. Recommended Uses - Smooth Grip-Loc tiles are truly built to be a multi-use durable floor tile. These tiles are most commonly used as shower tiles however they have also been used successfully as a flooring option in locker rooms, boats, laundry rooms, kennels, and workstations. They have also been successfully used as shelf liners for bars and workshops. Installed 16 sq. feet of the smooth grip-loc tiles in a walk-in closet where I keep my cat box. It took me 1-2 hrs to lay it out, measure and easily cut with a utility knife to accommodate the built in shelves. Now, the litter my cats kick out of the box stays in the closet instead of being tracked around my apartment. The tile is low enough that I can remove the excess litter by vacuuming from the top once a week. Problem solved! Great floor for my storage shed. These tiles are exactly as I had hoped. They keep my floor dry in the shed and flow any water out the bottom end. They went together well. The only thing I found difficult was snapping them together. It took a little work to figure it out. Maybe a better instructional video would help. Fairly easy to assemble. Durable. They perform as expected. 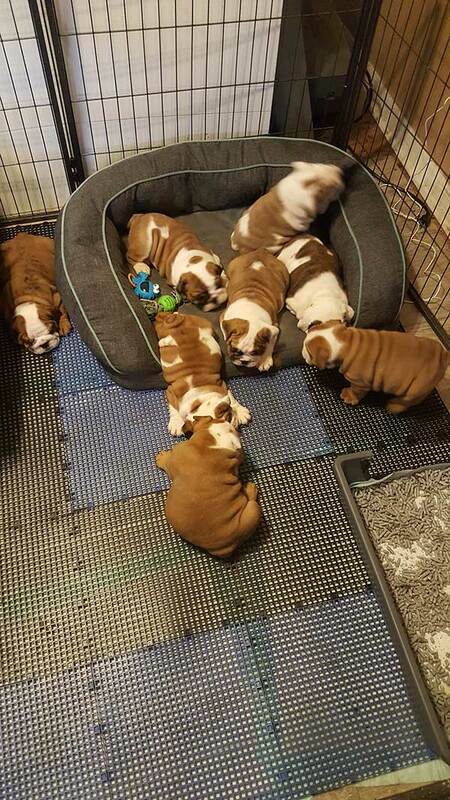 I really liked the tile, I used it for my puppy pen now 2 litters. I have to work full-time and the holes keep the poop and pee off my puppies feet while still being soft for them to walk on. It can be difficult to clean the mashed in poop but I just take the tiles outside and hose them down. I did end up having one puppy with Spina Bifida and he hasn't able to get up and walk, he had to slide through the play pen, this really helped him stay cleaner and dryer.